You can help in supporting the causes that make your city great! 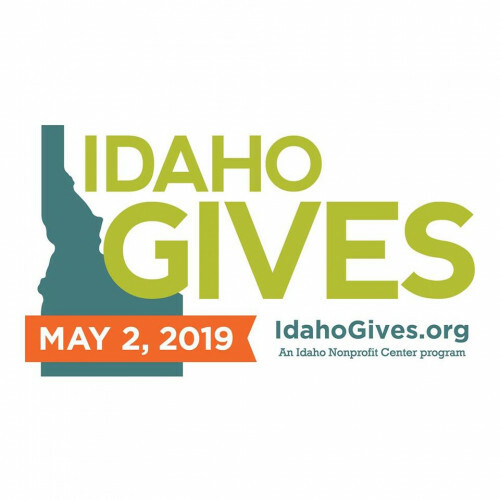 Idaho Gives is a statewide, 24-hour giving day taking place on May 2, and it's all online! Visit IdahoGives.org on May 2 and donate $10 or more to the nonprofit of your choice. Hashtag your posts #IdahoGives when you share your support on Facebook and Twitter.